This level of amputation can be difficult as there are few manufactured components available. Each level of partial hand amputation will disrupt the function of the hand in different ways. 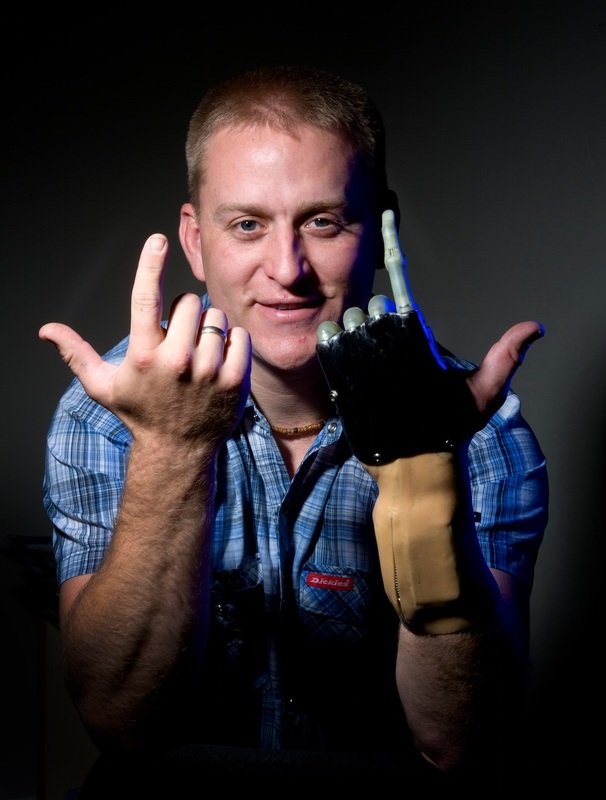 Prosthetic intervention is limited by space constraints. There is no single prosthesis or technique that is appropriate for all levels. The patient is assessed by the Certified Prosthetist to determine what would be the most suitable interface, socket design, suspension method, functional components and cosmesis. The most appropriate prosthesis for a patient is based on a physical examination, history, and interview. The residual limb may change shape overtime, but the socket will not, this can cause skin irritation or lack of control in the prosthesis. The Alberta Aids to Daily Living (AADL) program helps Albertans with a long-term disability, chronic illness or terminal illness to maintain their independence at home, in lodges or group homes by providing financial assistance to buy medical equipment and supplies. 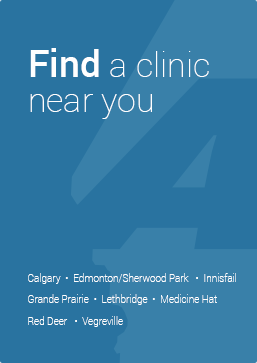 An assessment by a health care professional (Orthotist or Prosthetist) determines the equipment and supplies that an Albertan can receive through this program. Albertans pay 25% of the benefit cost to a maximum of $500 per individual or family per year. Seniors, low-income Albertans, and those receiving income assistance are exempt from paying the cost-sharing portion. For some benefits, clients may choose an upgraded item and must pay the additional cost of this item. These additional costs are not included in the $500 cost-share maximum. Require assistance because of a long-term disability, chronic illness or terminal illness. Long-term and chronic are defined as being six months or longer. Health Canada's Non-Insured Health Benefits (NIHB) Program provides a limited range of medically necessary health-related goods and services to eligible registered First Nations and recognized Inuit, when these goods and services are not already provided through private insurance plans, provincial or territorial health and social programs, or other publicly funded programs. NIHB Program benefits include a specified range of medical supplies and equipment (i.e. orthotics, custom footwear, prosthetics); prescription drugs and over-the-counter medications; dental and vision care; short-term crisis mental health counseling; and transportation to access medically required health services that are not available on the reserve or in the community of residence. The Program also funds provincial health premiums for eligible Clients in British Columbia. The Provider Guide for Medical Supplies and Equipment (MS&E) Benefits explains the terms and conditions, the policies, and the benefits under which the NIHB Program will reimburse medical supplies and equipment provided to eligible Clients. As policies and procedures evolve, the guide is updated accordingly and providers are advised of these changes through the Program's newsletters and bulletins. Provides coverage for prostheses, orthoses, and other related accessories. Repairs to equipment are obtained under this program. Like most paying agents our members require prior approval before providing any items. Pre authorization paperwork will need to be completed and submitted to pursue any funding available. DVA would be direct billed for treatments provided on your behalf. Funding available from private insurance companies varies a great deal and how our members interact with third party insurers would also vary. Please speak directly with any of our members in regards to any specific third party insurance related questions you may have.